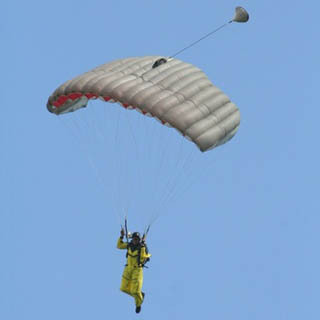 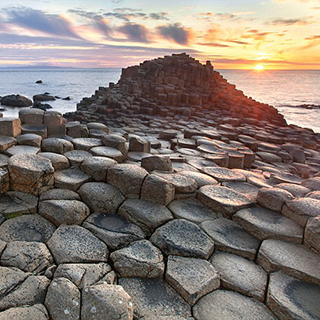 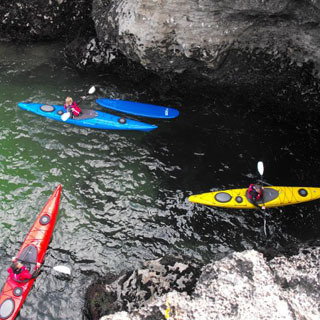 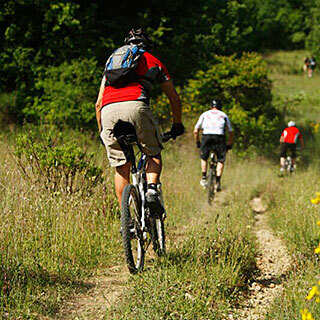 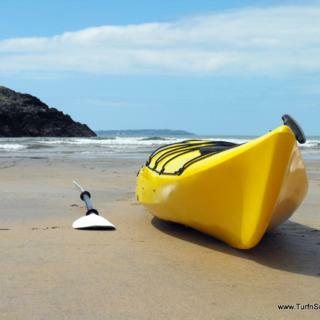 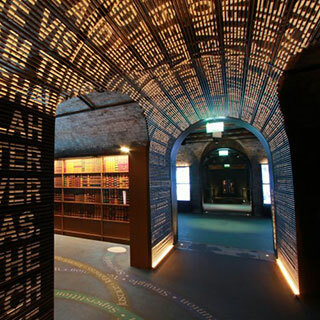 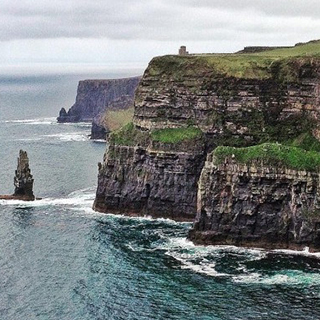 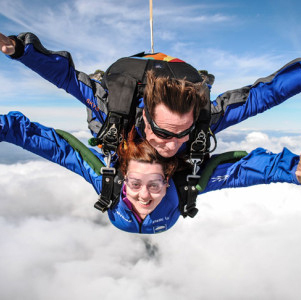 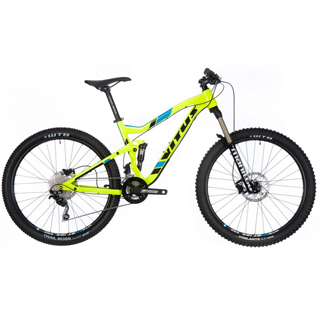 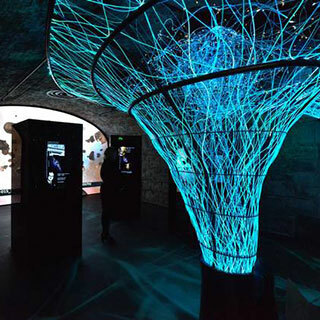 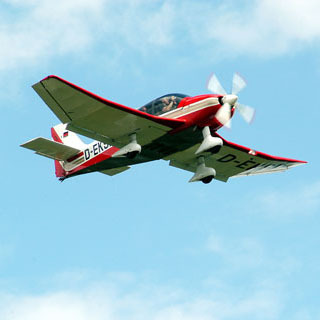 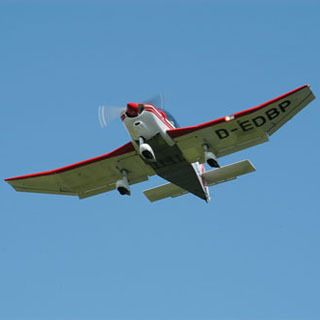 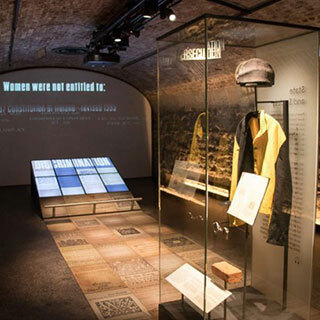 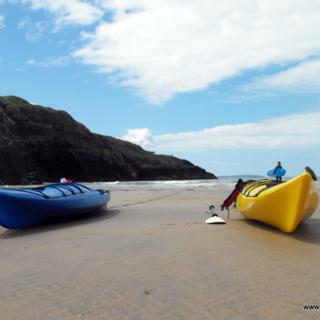 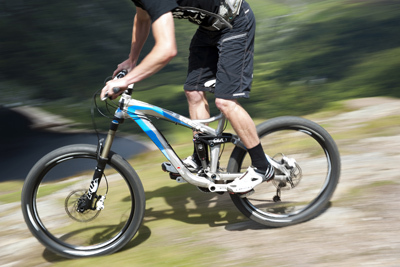 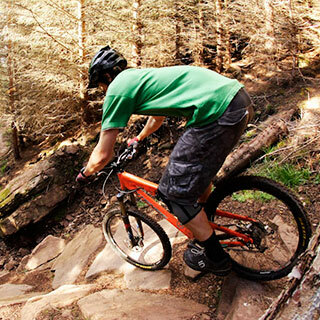 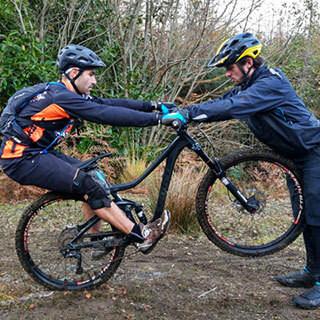 Experience Gifts Buy experience gifts for Ireland’s top activities and adventures. 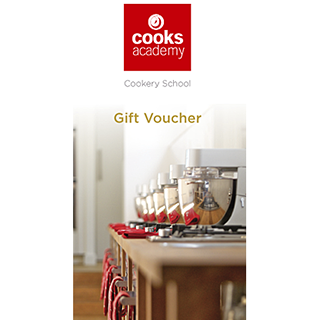 Print or email vouchers instantly. 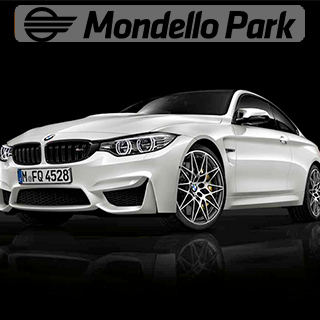 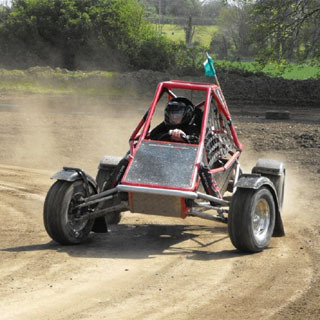 AllGifts.ie has all the best driving experience gifts in the country. 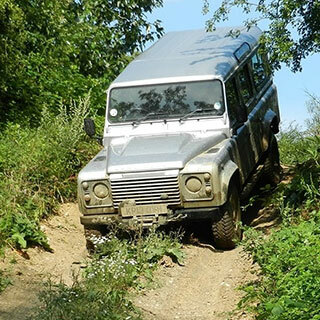 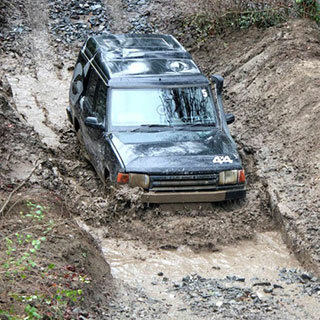 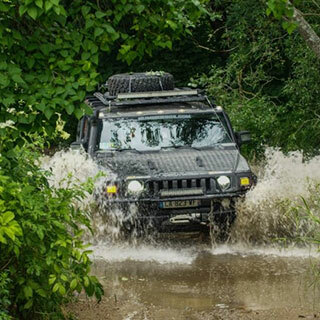 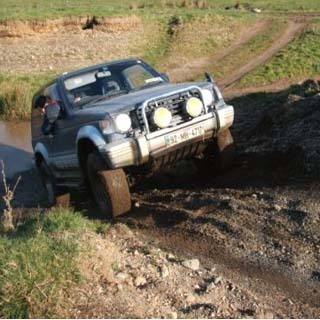 4x4 Off-Roading Gift in Fennor 4x4 in Co. Meath is a great day out with a variety of different vehicles on offer to give you the ultimate off-road experience. 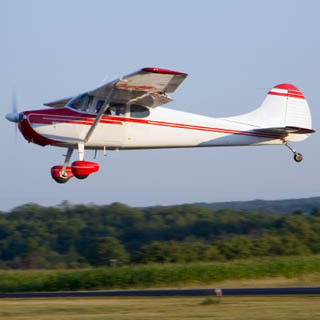 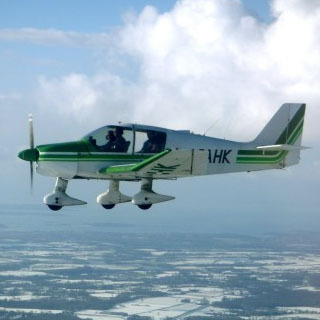 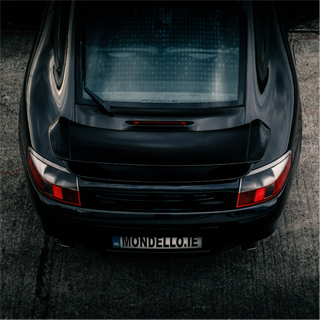 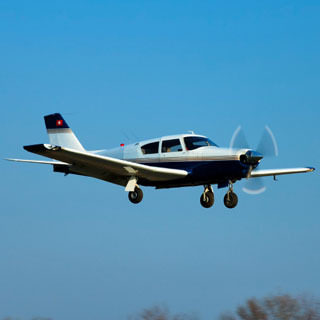 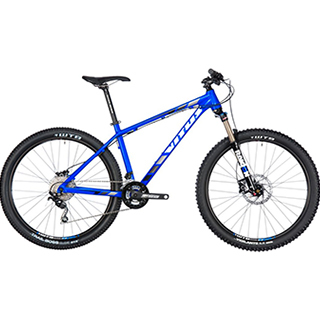 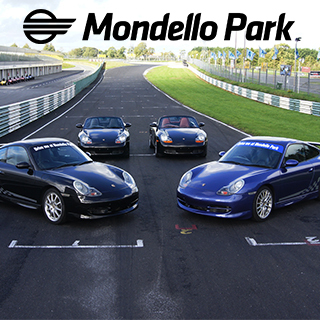 For those with a need for speed, there are several great options. 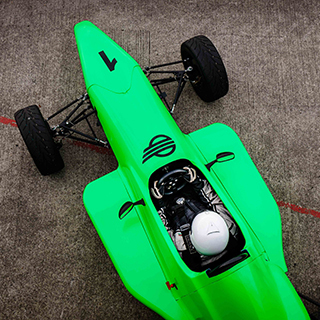 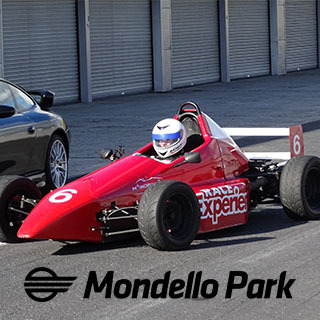 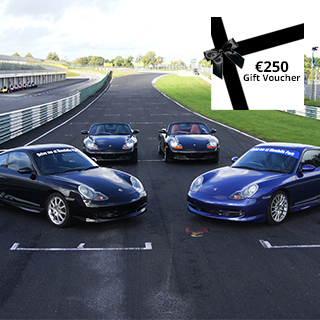 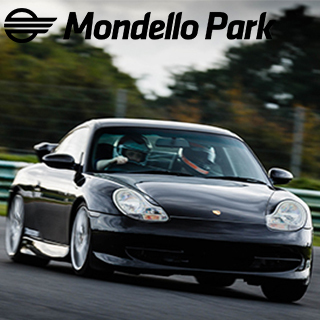 First, what about a Motor Racing Lesson gift at the Race School of Ireland in Co. Down, one of Ireland’s leading motor racing circuits. 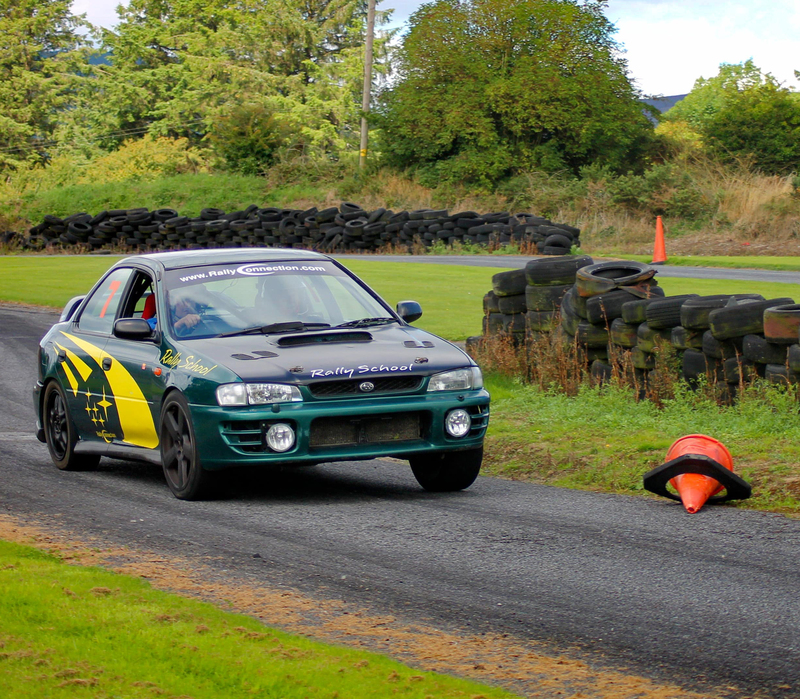 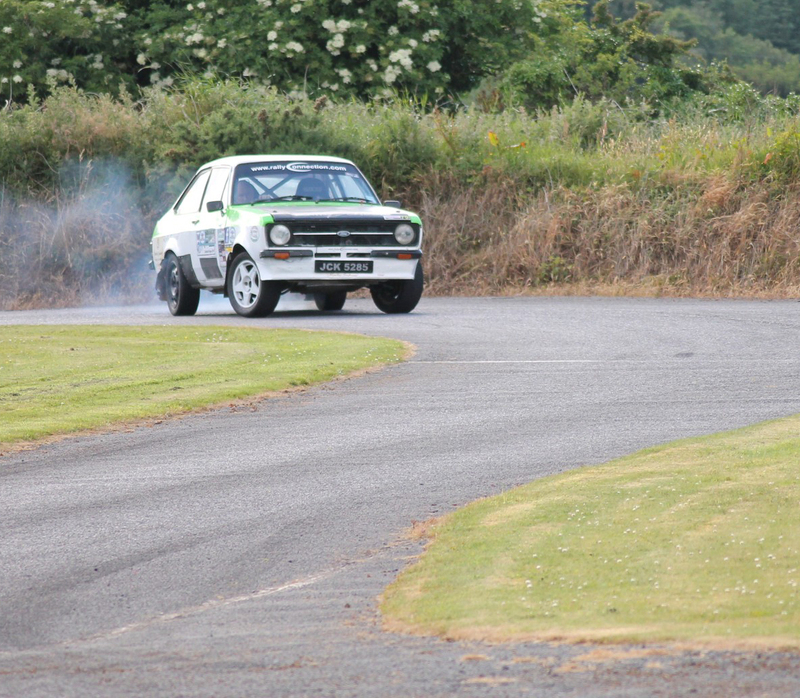 Or for Rallying Gifts, head down to Co. Waterford to try the professional rally driving lessons at Rally Connection’s purpose built rallying track. 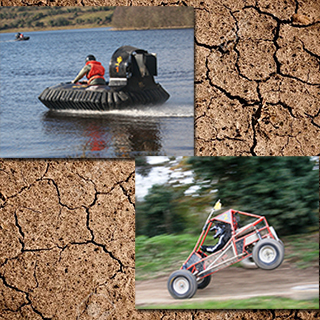 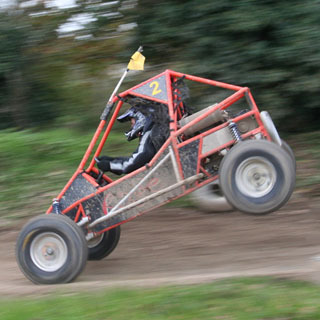 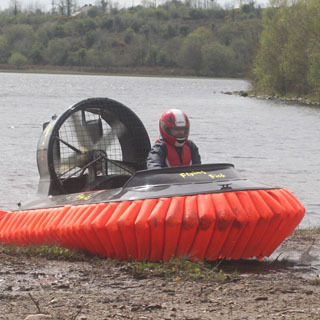 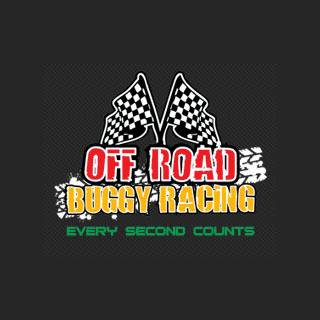 For more unusual driving experiences, try the amazing Race Buggies at Race Buggy Ireland in Co. Kildare, or the Hovercraft Racing Gifts in Co. Cavan. 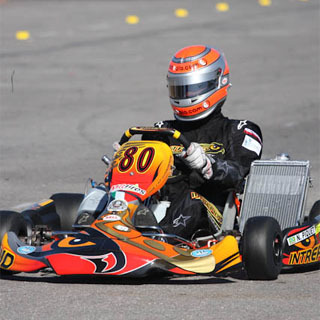 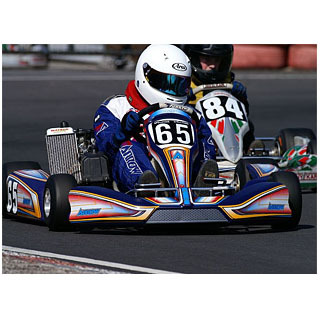 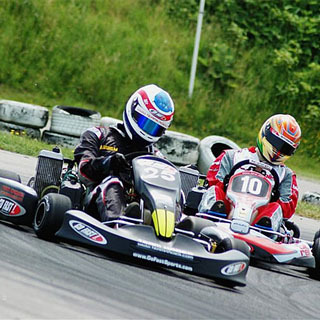 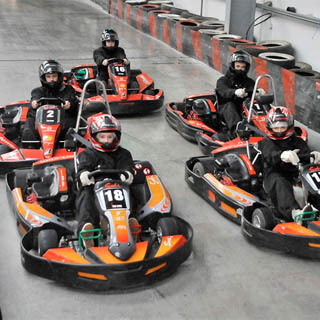 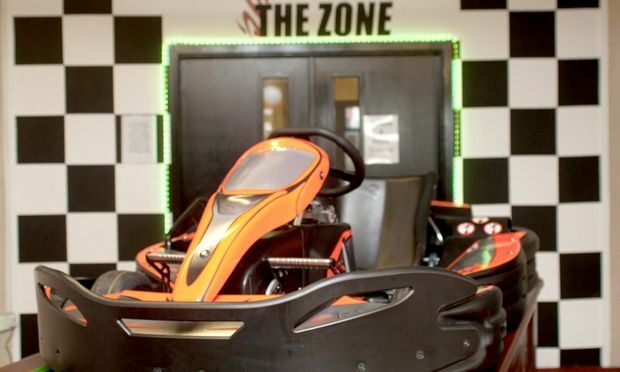 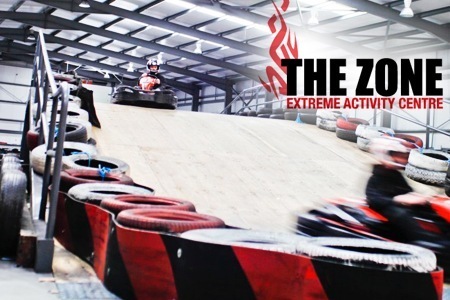 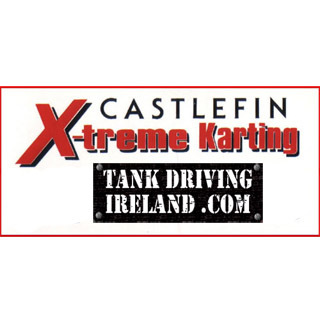 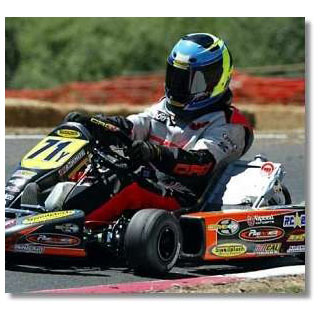 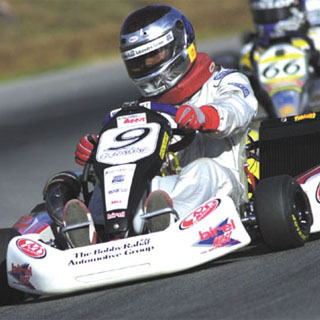 If Extreme Go-Karting is your thing, you’ll find gifts for one of the best karting circuits in the country at Castlefin X-treme in Co. Donegal, and they also offer Ireland’s only Tank Driving and Tank Car-Crushing Experience! 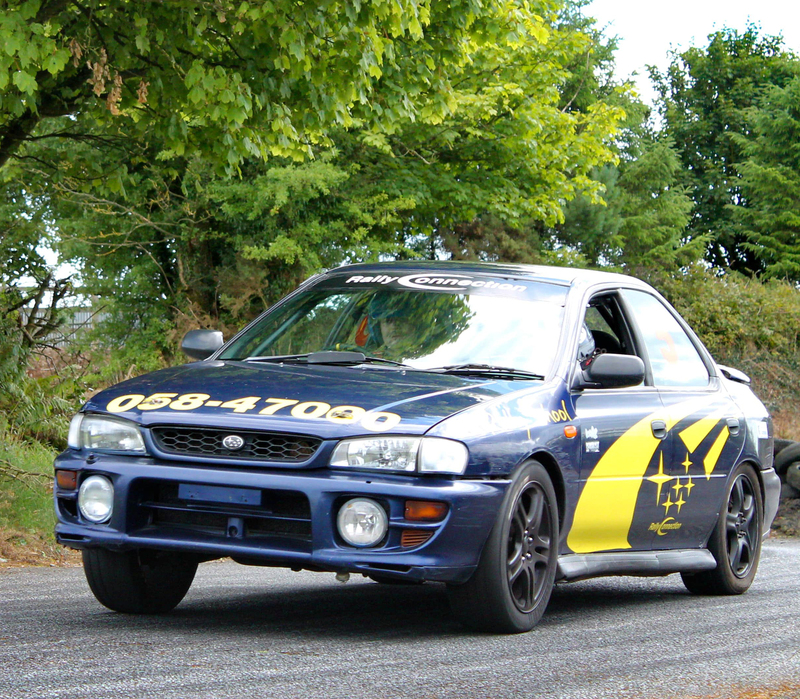 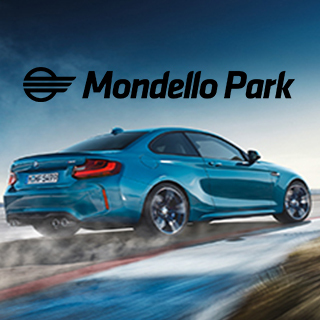 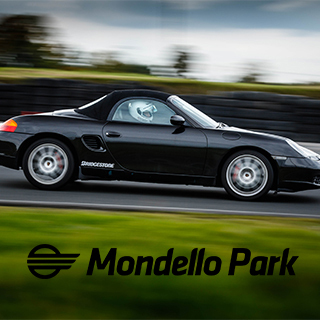 Finally, if you want to learn some Advance Car Driving or skid control skills, then head to the Leinster Driving Campus in Co Kildare – a purpose built facility with expert driving instructors. 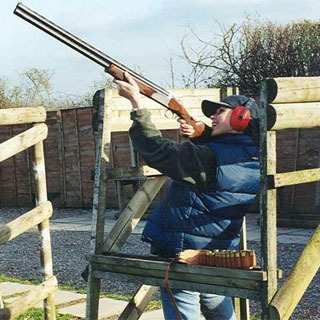 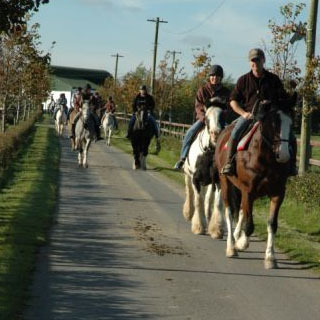 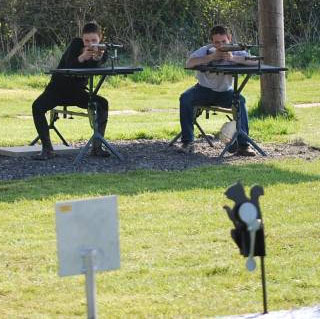 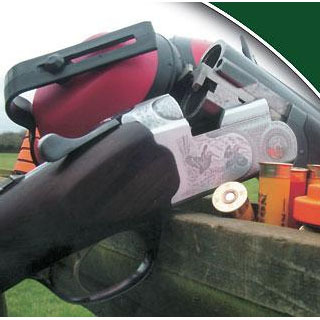 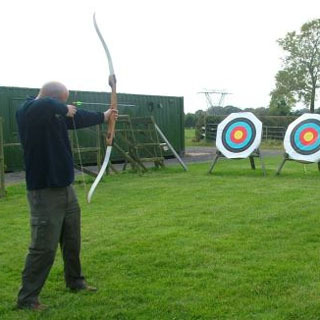 At Abbeyfield Farm in Co. Kildare, you can try your hand at a number of Country Pursuit Gifts including Horse Riding, Archery, Clay Pigeon Shooting and Rifle Shooting. 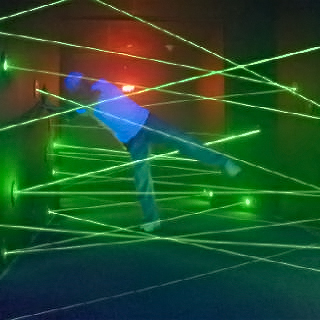 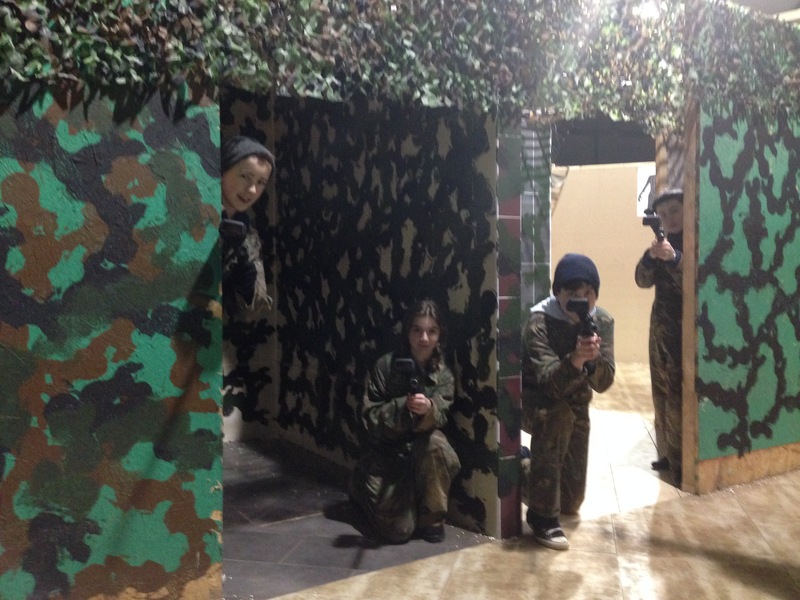 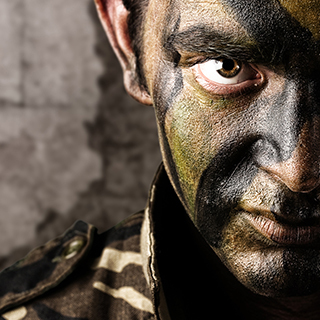 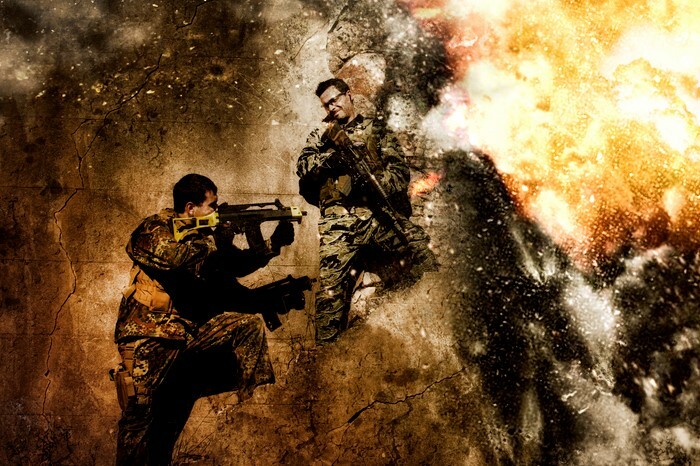 For even more combat action, try Gauntlet Paintball in the very picturesque setting of Terryglass Co. Tipperary. 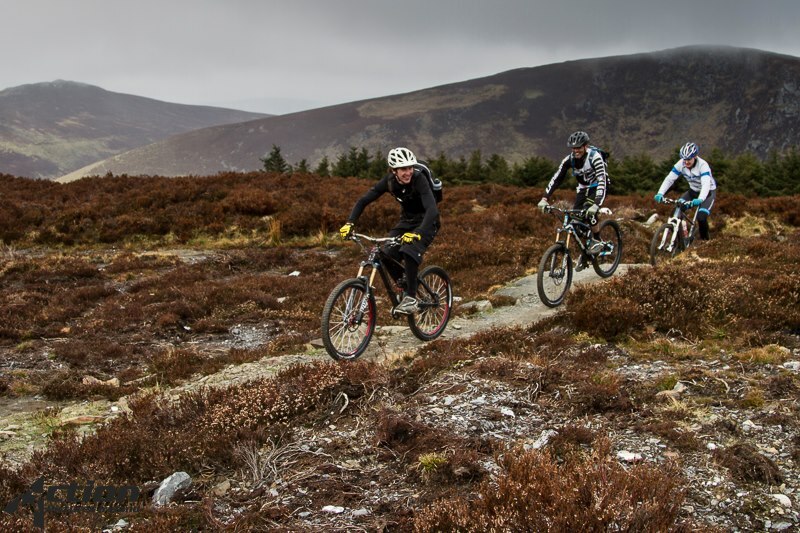 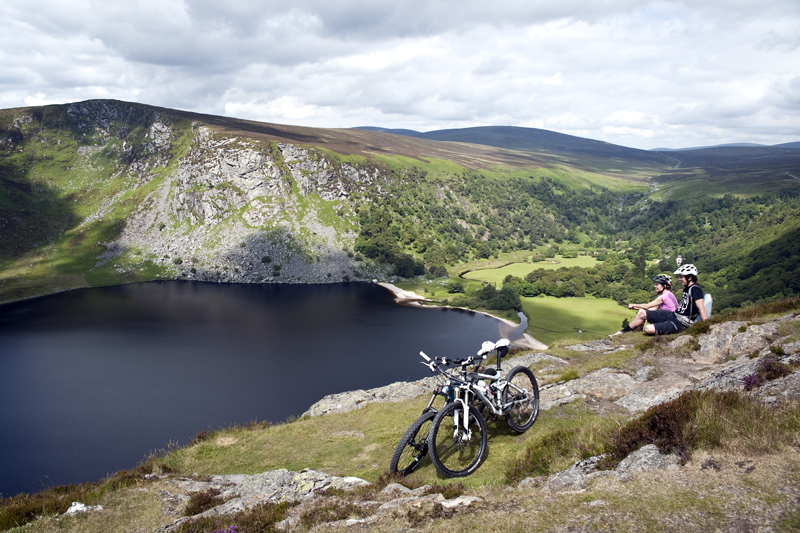 For great mountain adventures and Full Moon Walks in the Wicklow Mountains, try Extreme Ireland. 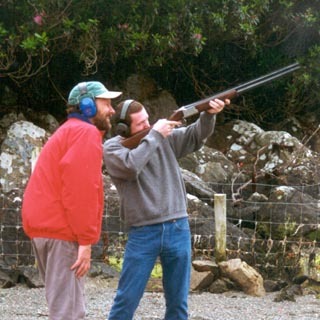 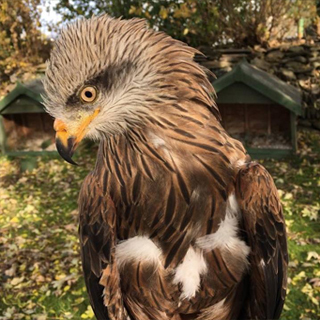 Or try one of the Falconry Experiences at Falconry Ireland, also in Co. Wicklow. 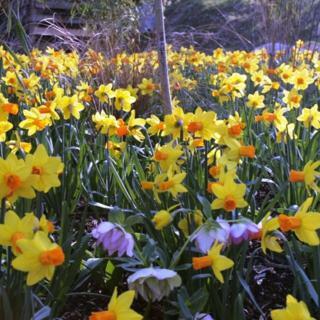 Hunting Brook Gardens has tons of Gardening Lesson Gifts photographer for family and individually. 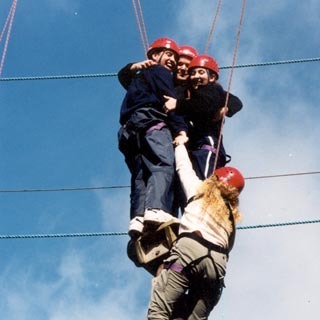 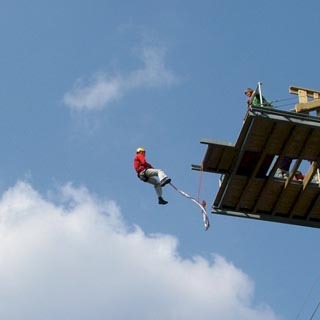 Killary Adventure Centre in Co. Galway offers a wide range of adventure gifts from Bungee Jumping Gifts to Rock Climbing to Mountaineering to Ropes Challenges. 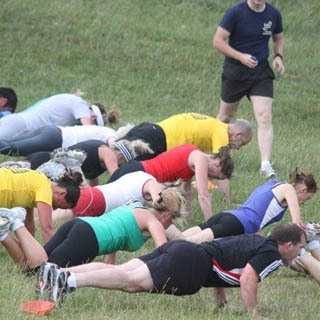 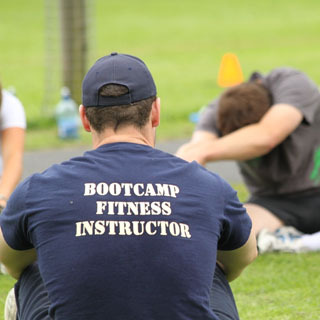 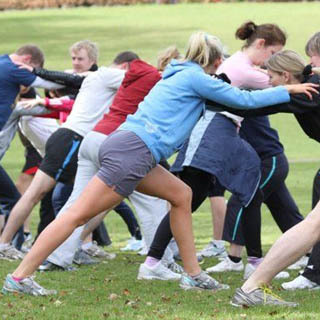 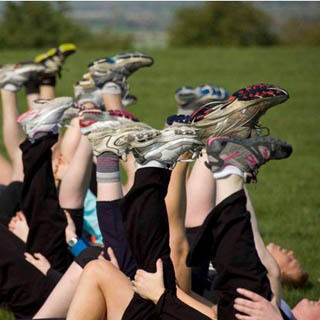 Finally, if you really want to push yourself, try Bootcamp Ireland's brilliant gift vouchers to get fit with other people in a military-style circuit training course. 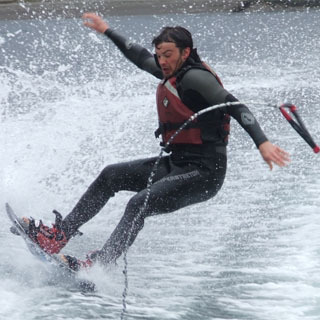 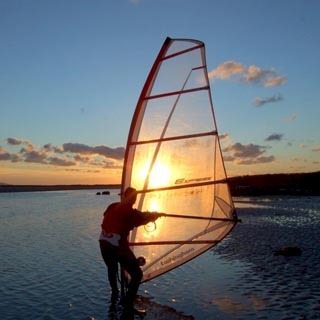 DSM Sailsports in Malahide Co. Dublin, offers Powerboating Experience, Jet-Skiing, Windsurfing, Sailing – all great gifts for those who love adventure on the water. 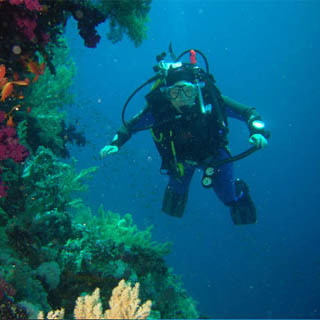 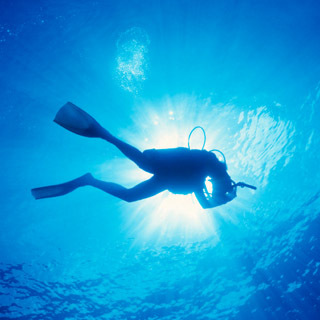 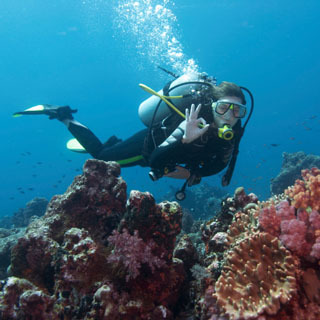 Oceandivers are Ireland’s leading Scuba Diving Gift company, offering scuba lessons, courses and trips in Ireland and abroad. 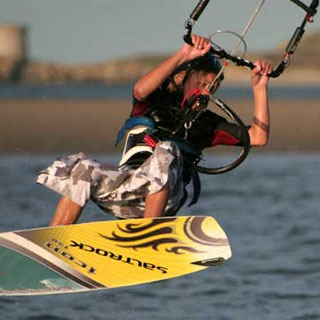 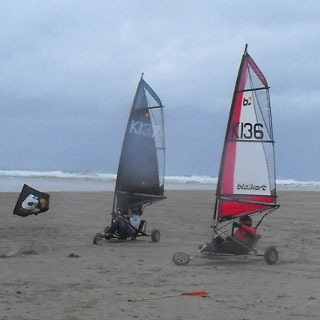 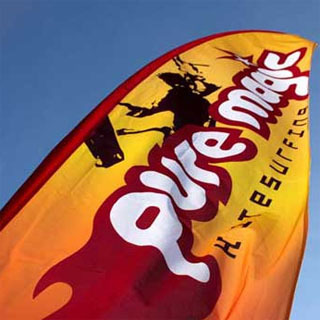 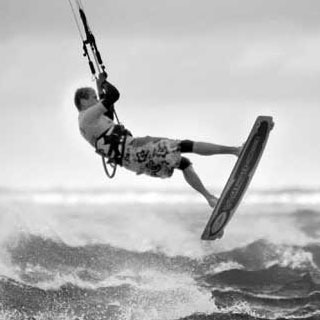 Or for something new, have a go at Kite Surfing on Dollymount Strand, with expert tuition and all the gear from Pure Magic. 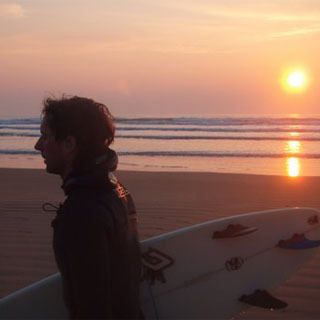 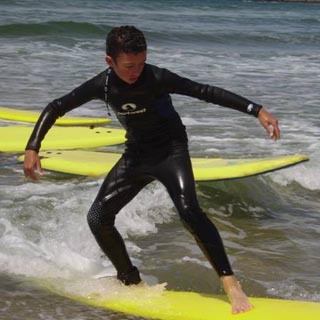 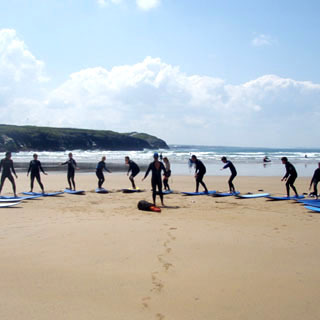 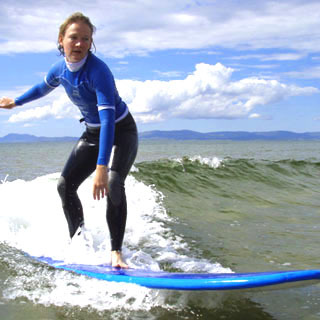 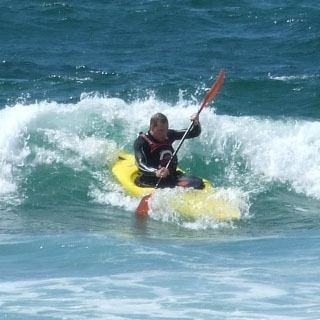 Finally, nothing beats Surfing Lesson Gifts for the ultimate west coast of Ireland experience, and work with two of the best surfing companies – Lahnich Surf School in Co. Clare and TurfNSurf in Donegal/Sligo. 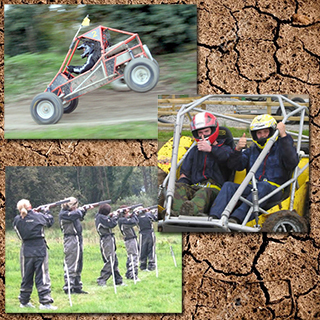 There are some fabulous indoor activities gifts available on AllGifts.ie. 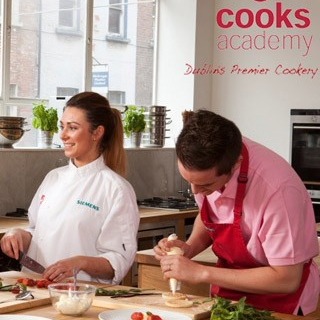 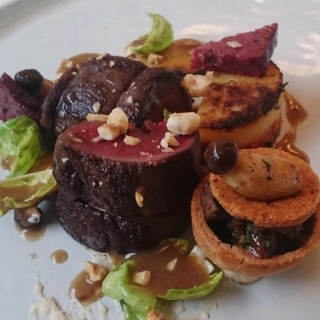 Cooking has never been more popular and nobody offers better Cooking Lesson Gifts and cookery course than Cooks Academy in Dun Laoghaire. 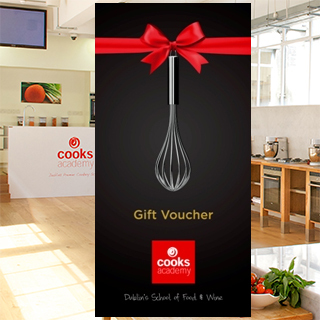 They also do Wine Tasting Experience gifts. 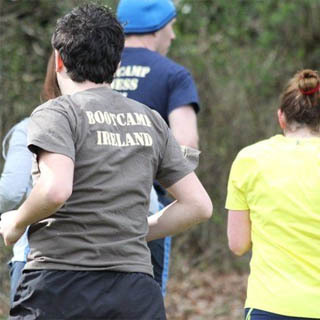 Danzon is one of Ireland’s leading Salsa Dance Gifts, catering for groups and individuals. 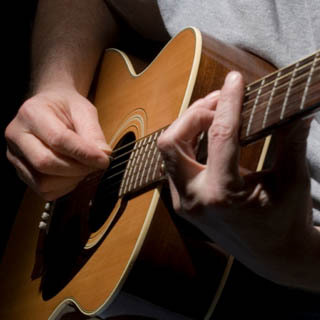 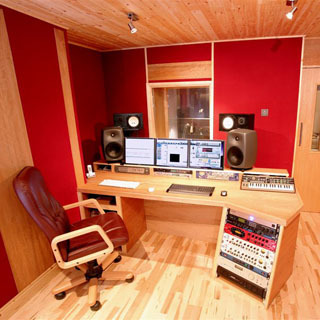 Egoboo Music Experience Gifts gives you the opportunity to try your producing or singing talents, giving you a professional CD of your recording session. 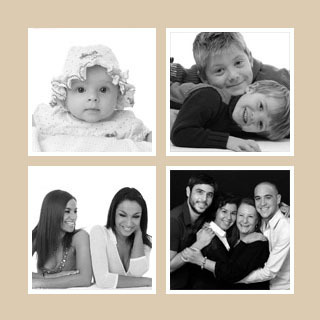 1Portrait is an award winning Portrait Photo Gift photographer for family and individually. 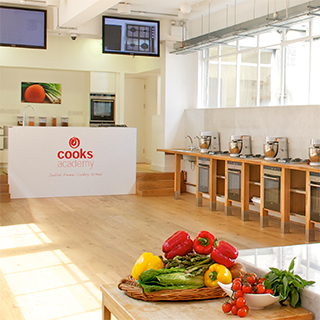 Finally Beauty Lesson Gifts from LA Make-Up Academy will teach you the secrets of beauty and make-up, and with excellent Mother and Daughter gift packages. 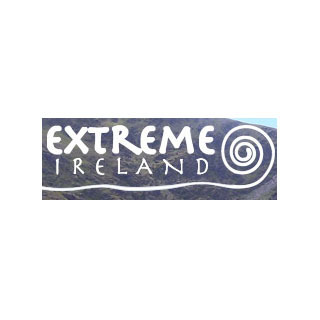 AllGifts.ie has gathered all the best experience gifts in one place – at the lowest prices guaranteed. 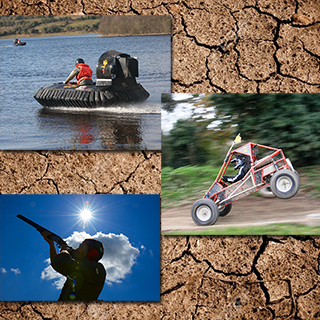 Whether your preference is for land-based adventures, driving experiences, big air adrenalin, water sports or more genteel indoor activities, you’ll find the perfect gift on AllGifts.ie = the perfect experience gift in a click!